Discover the true meaning of customer service with professional lawn care, landscaping, irrigation repairs, mosquito control, and outdoor pest control by Green Acres Lawn Care & Landscaping Group. 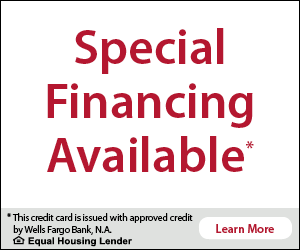 Call our team today at 815-703-0873 and request a free quote. Business and home owners in the area know they can trust Green Acres Lawn Care & Landscape for dependable and affordable lawn care, landscaping and pest control services. Whether you are in need of a one time landscaping project or need recurring lawn care and pest control services, we have you covered. When you are in need of a reputable lawn care, landscaping, or pest control service, give us a call at 815-703-0873. 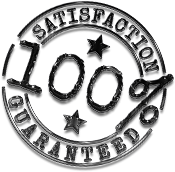 We offer the strongest satisfaction guarantee in the industry, and if we can not fix the problem, we will pay a competitor of your choosing to fix it for you. That is how much we believe in our team, let us prove it to you!